Just like Colorado before it, California will soon have legal recreational cannabis, which should create a market that will be worth more than $5 billion. 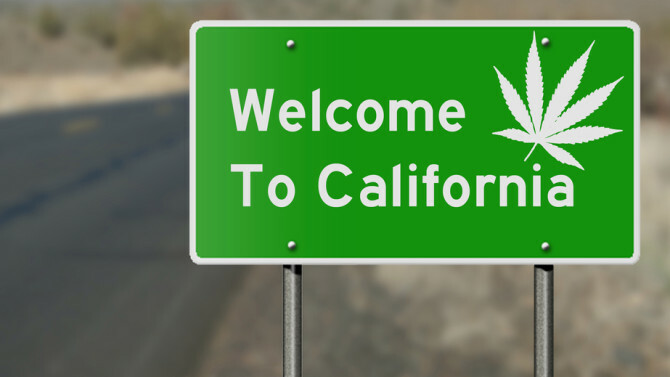 While it wasn’t a trailblazer like the Centennial State, California is on its way to having legal recreational cannabis, which will see a market worth more than an estimated $5 billion. Before it hits that, there are still some hurdles, which is not just the federal government. In fact, for a short time after the legalization, it will be just the opposite. 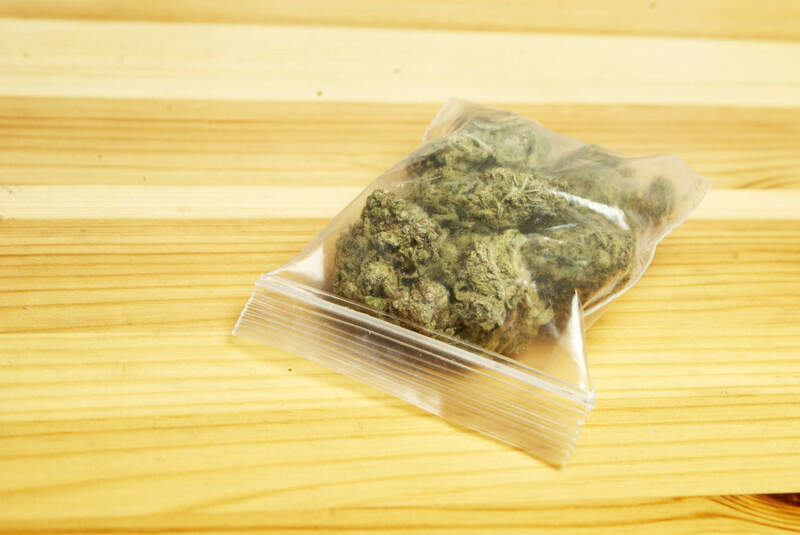 about 29 percent of all cannabis consumers may stay in the illegal market at first to avoid the cost of new regulations requiring the pot to be tested, tracked and taxed at 15 percent of its retail value. Currently, the aggregate annual sales of medical marijuana were $2 billion a year, while sales in the illegal market were $5.7 billion. That’s why state officials are developing regulations that will gradually persuade the vast majority of cannabis users to go through the legal market. It’s going to take some time. While it’s unlikely that everyone will come into the regulated market on Day One, we plan to continue working with stakeholders as we move forward to increase participation over time. That will only help the economic projections, which are encouraging but still daunting to state officials, as they license businesses to grow, transport, test and sell all the legal cannabis. Of course, it’s not all that surprising, but the study also shows that the legalization and regulation of weed will boost California’s tourism industry. As it stands, each year, there are more than 260 million visits to California from people who live out of the state. And those visitors spend more than $120 billion in California, the majority of which is on leisure goods and services such as wine, with over $7 billion in sales a year. Given that adult-use cannabis remains illegal in most other states, California’s legalized adult-use industry may attract some new visitors whose primary reason for visiting the state is cannabis tourism, as has been observed in Colorado. I think you’re going to see a lot of cities opposing marijuana stores in their community precisely because they do not want the pot tourism that comes with them.